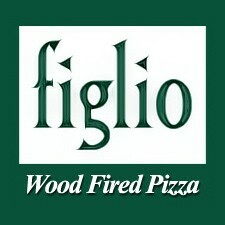 Italian places to eat in the Dayton area. 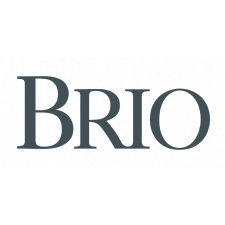 - Located in the Oregon Historic District, we offer Italian dishes that go beyond traditional pasta and pizza, using fresh and seasonal ingredients. - Italian Restaurant like Mama Addolarata always says - 'God bless this food before us'. 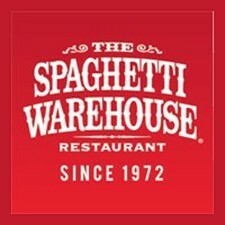 - For over 30 years, the Spaghetti Warehouse has combined old world Italian traditions with a festive atmosphere, large seating capacity and more than 21 locations in 9 states. - Located in the Town and Country Shopping Center in Kettering, we're known as Pizza and Pasta Heaven!. 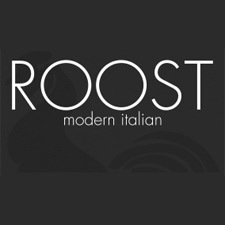 - Proud to serve you delicious authentic Italian cuisine made fresh daily. 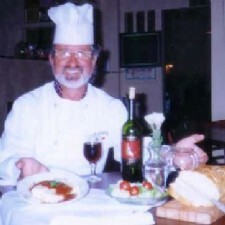 Owner Jimmy Troni has over 36 years of restaurant experience and prides himself in bringing you the finest Italian experience. 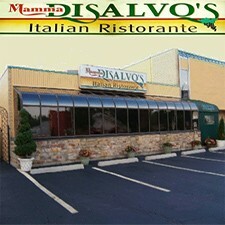 Come join us - bring your family and friends - and enjoy a comfortable and satisfying Italian dining experience! 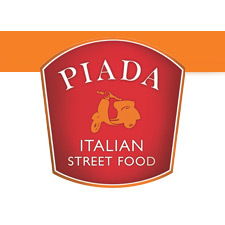 - A fast casual, authentic Italian eatery serving hand rolled Piadas, Pasta Bowls, & Chopped Salads. Born from the belief that everyone is entitled to experience fresh, authentic Italian food, in a warm and inviting atmosphere. - We cook everything from scratch using only the finest quality ingredients available. fresh meats and imported cheese, pasta and olive oil. The sauces and lasagna are made fresh daily by Roberto.